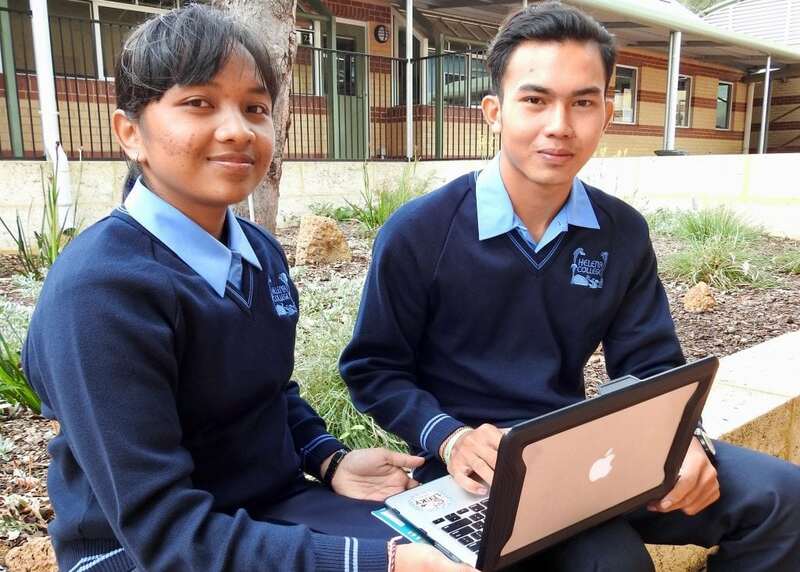 Each year two Balinese students attend Helena College during Term Four, as part of the John Fawcett Students-in-Residence programme. They are hosted by Helena families and work on improving their English, as well as learning new skills to help them find good jobs back home. The young people are from a lower socioeconomic background and their improved employment prospects help not only them and their families but in many cases, their whole village. Their stay is facilitated by The The John Fawcett Foundation, and its Indonesian counterpart, the Yayasan Kemanusiaan Indonesia. 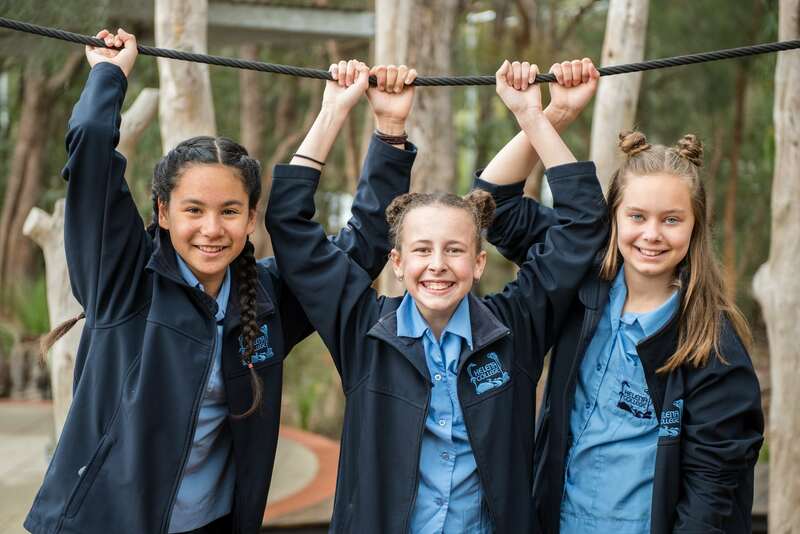 Helena families are encouraged to become involved in the hosting programme. For more details contact Danielle Horne, Head of Department – Languages. It is such a pleasure to be a host family and we have had some wonderful experiences. The SiR programme makes such a positive difference to the lives of these young Balinese people. I maintain regular contact with several former students and some have become highly successful with their work and have continued with their studies in Bali.